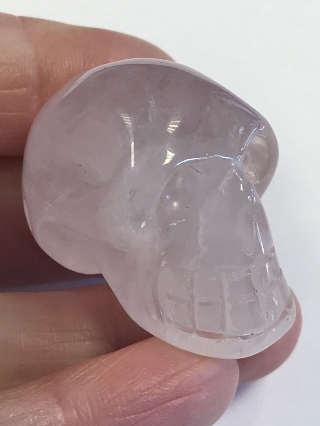 A Jelly Rose Quartz crystal skull. Rose quartz forms in chunks, coloured pink by manganese or titanium impurities. 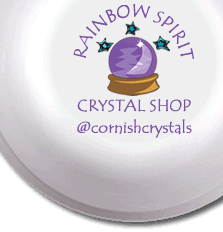 It has a soft vibration, soothing and calming a way towards reconciliation and harmony.